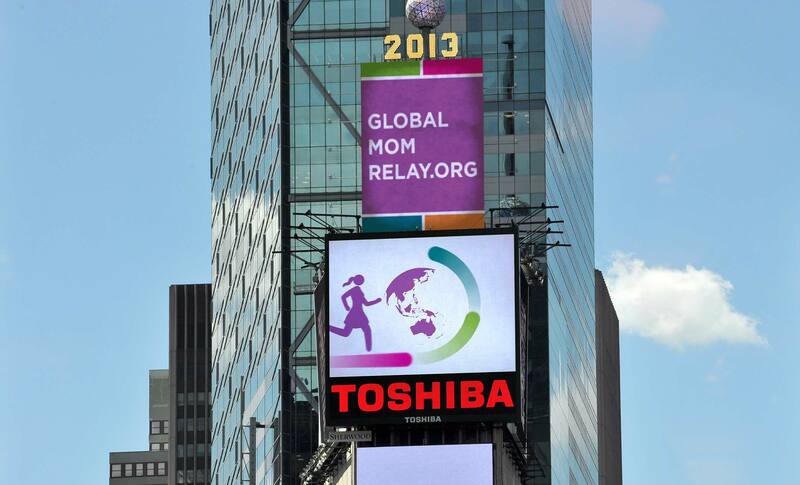 While not every piece We Are How creates ends up being displayed on screens in Times Square, the motion graphics piece we created for the Global Mom Relay kickoff did, and their mission deserves every ounce of attention the venue and our work brought them. Global Mom Relay helps women and children across the globe lead healthy lives by leveraging social media to build awareness of health and wellness issues worldwide, inspire action, and generate donations for public health campaigns. We Are How created an identity for the Global Mom Relay that honored the separate initiatives receiving donations while building a unique and memorable identity for the Relay itself.